Dharamshala: The 16th Tibetan Parliament-in-Exile today expressed its heartfelt condolences and grief at the demise of Kathok Getse Rinpoche, 7th head of Nyingma tradition. Rinpoche passed away on 19 November 2018 in Pharping, Nepal at the age of 64. “The Tibetan Parliament-in-Exile is deeply saddened to learn of the sudden demise of Kathok Getse Rinpoche, the 7th supreme head of Nyingma tradition. Our heartfelt condolence goes out to all his devotees and followers of the Ngagyur Nyingma tradition,” the Tibetan Parliament wrote in a condolence letter. 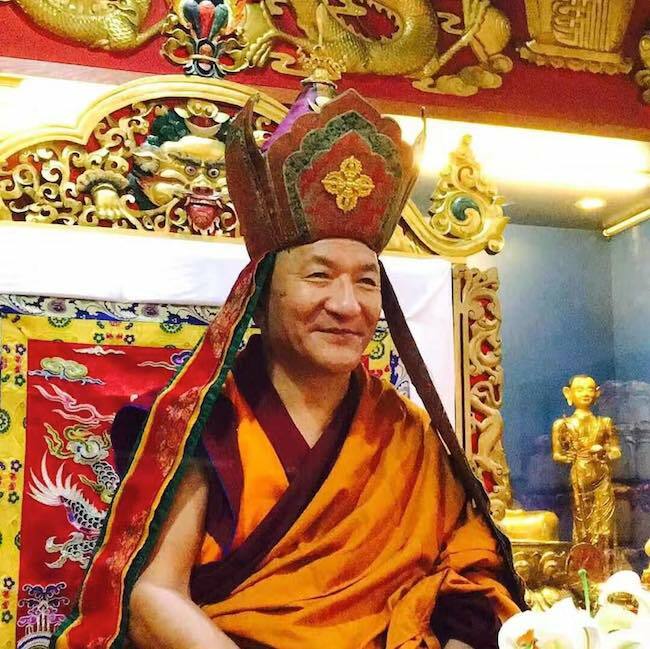 The fourth Kathok Getse Rinpoche Gyurme Tenpa Gyaltsen, holder of the Kathok Monastery lineage, was appointed as the 7th head of Nyingma school of Tibetan Buddhism for a three-year term, during the spiritual gathering of 29th Nyingma Monlam in Bodh Gaya, in January this year. The representatives of the Nyingma school drew a unanimous decision to appoint Kathok Getse Rinpoche and five other Nyingma lamas as the supreme head of Nyingma tradition in a three-year tenure basis. Representatives of six major Nyingma monasteries, Zogchen, Shechen, Mindrolling, Dorje Drak and Palyul will succeed Kathok Getse Rinpoche as the supreme head of Nyingma on the termly basis. View the official letter here.